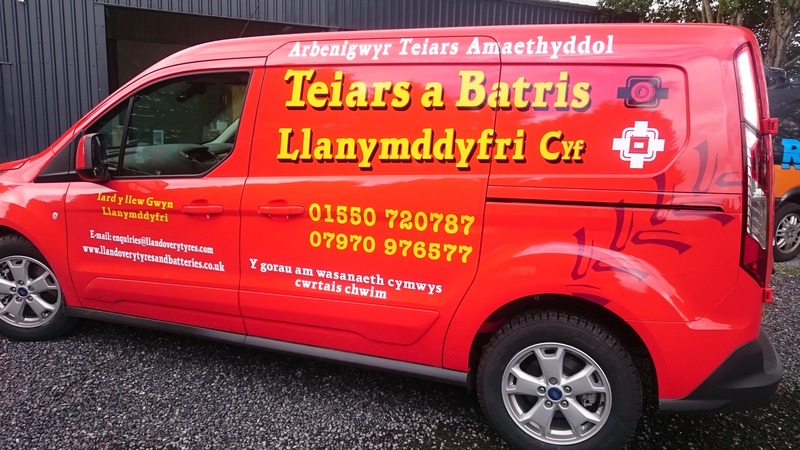 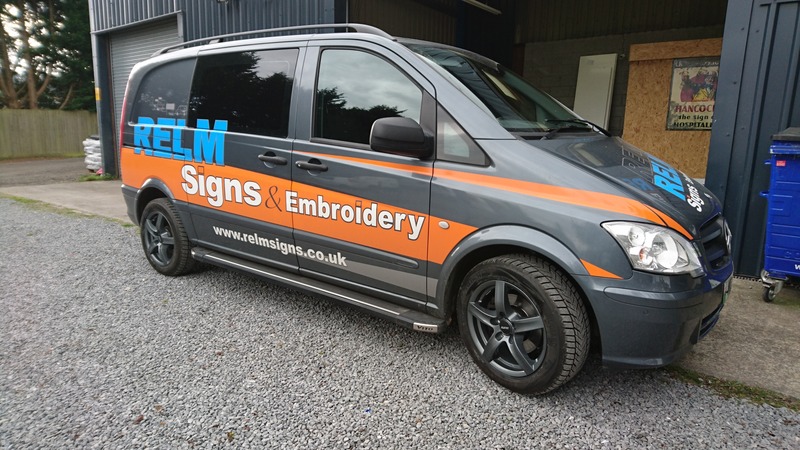 From one off van to your entire fleets application, Relm Signs can deliver an outstanding design to suit any budget. 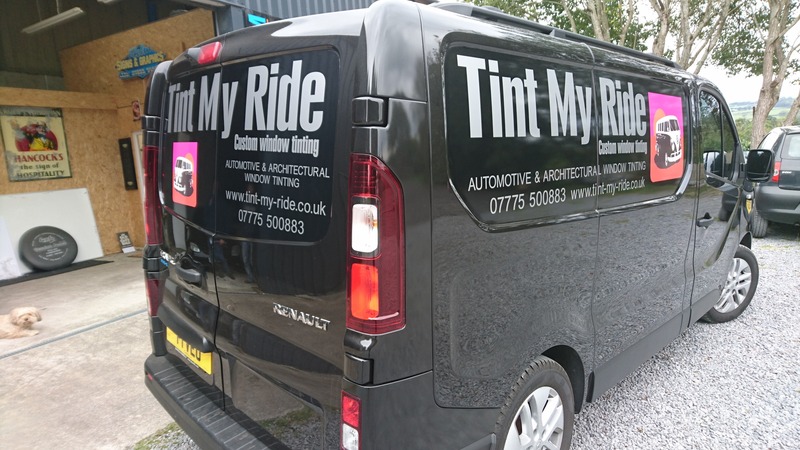 Vehicle graphics are a very effective advertising, mainly due to the wide exposure company vehicles gain on today's roads. 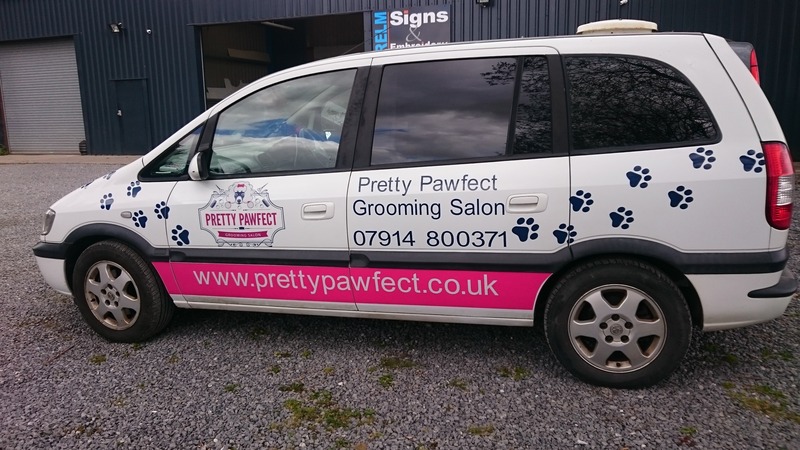 It advertises your company 24 hours a day, 7 days a week and it's mobile so it reaches more people. 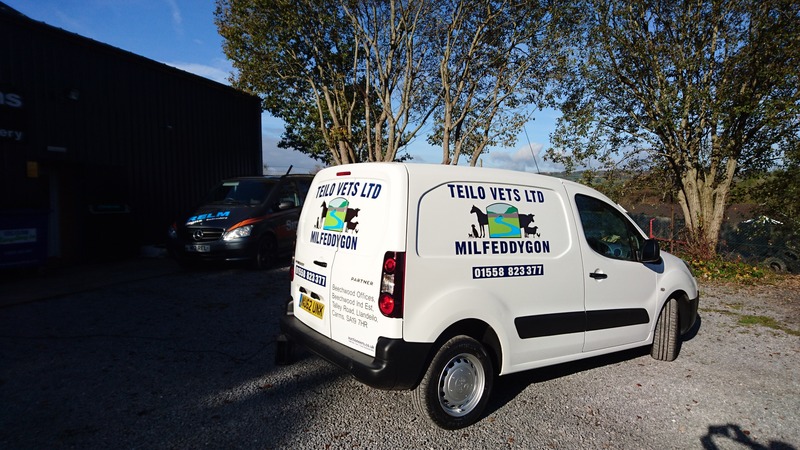 We can provide graphics for all types of vans, cars, lorries and even bikes. 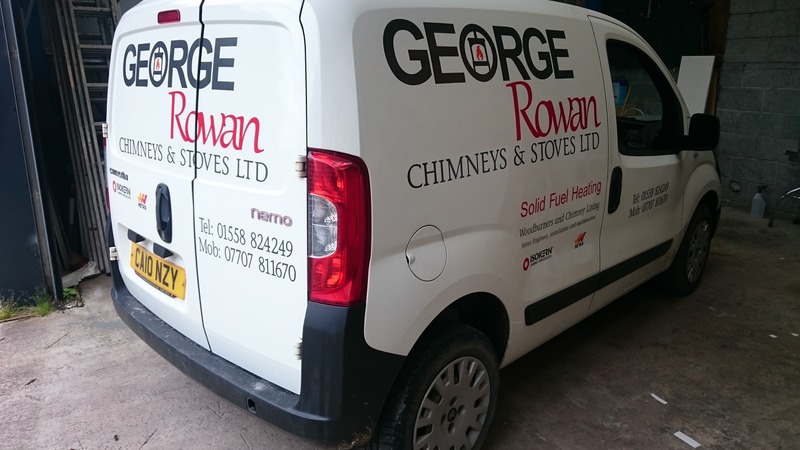 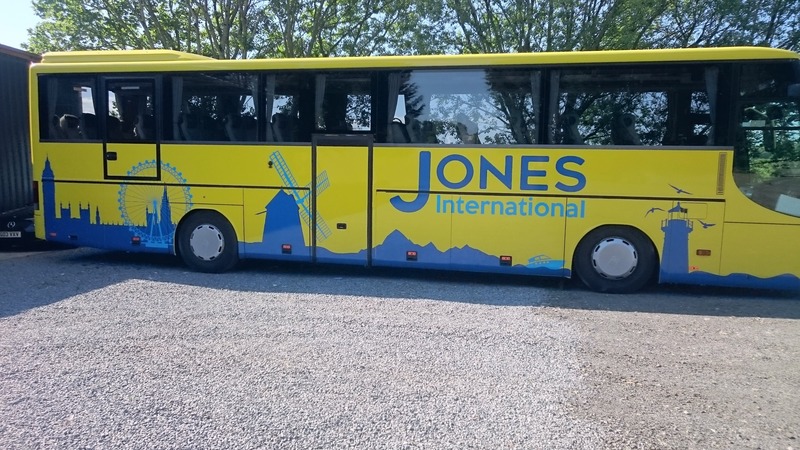 We can add any graphic including photos to your vehicle and produce text in any font, colour and size. 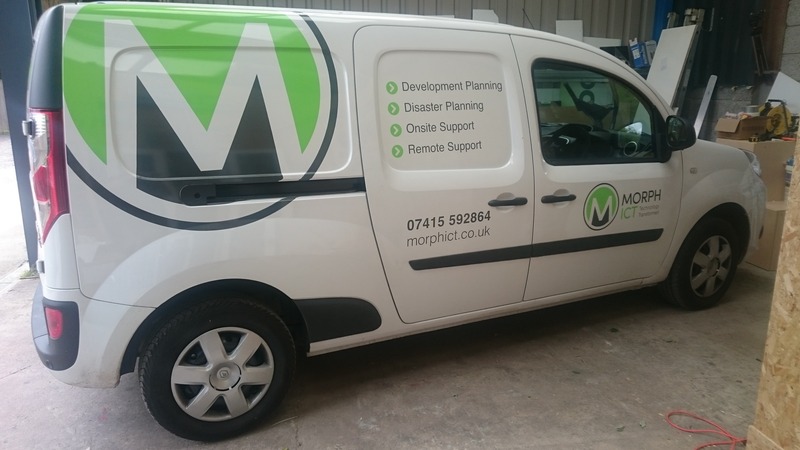 We can digitally reproduce your logo onto your vehicle along with contact details and promotional messages. 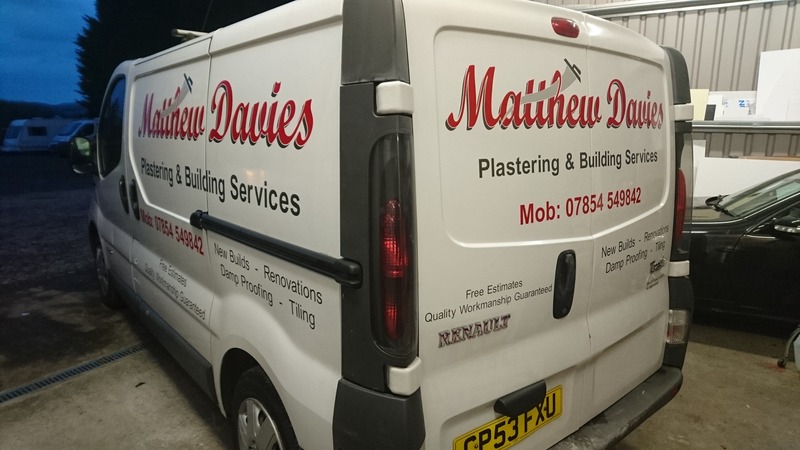 Our graphics are fully waterproof, tough and durable. 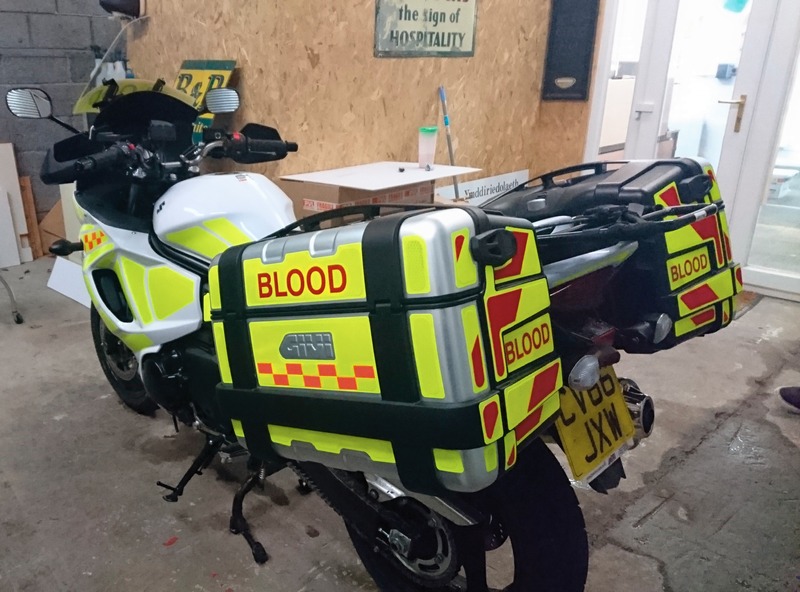 Can be applied and removed from your vehicle as you require. 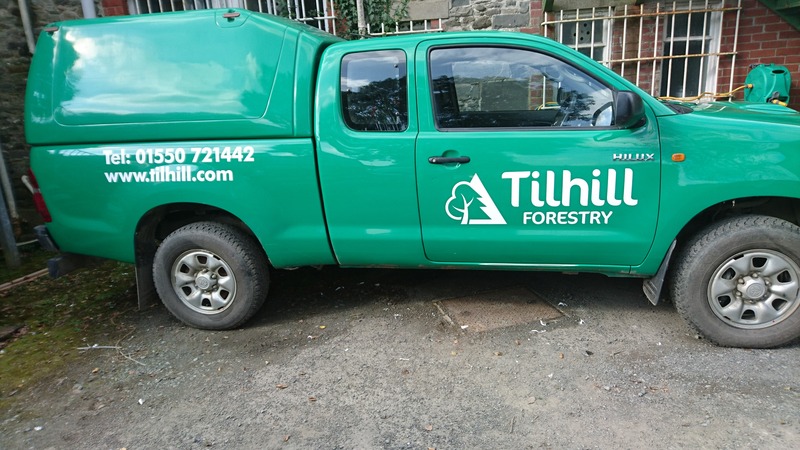 This can be very useful for small businesses that use the same vehicle for work and pleasure.